Dr. Gurley is a board-certified physician. He received a B.A. from Vanderbilt University and attended The University of Tennessee College of Medicine. He completed his residency in Obstetrics and Gynecology at Vanderbilt University Hospital and has been in private practice in Nashville since 1983. Dr. Gurley strongly believes in the involvement of his patients in the decision making process concerning their treatment. He believes that “Education and empowerment go hand-in-hand to increase treatment satisfaction and success”. 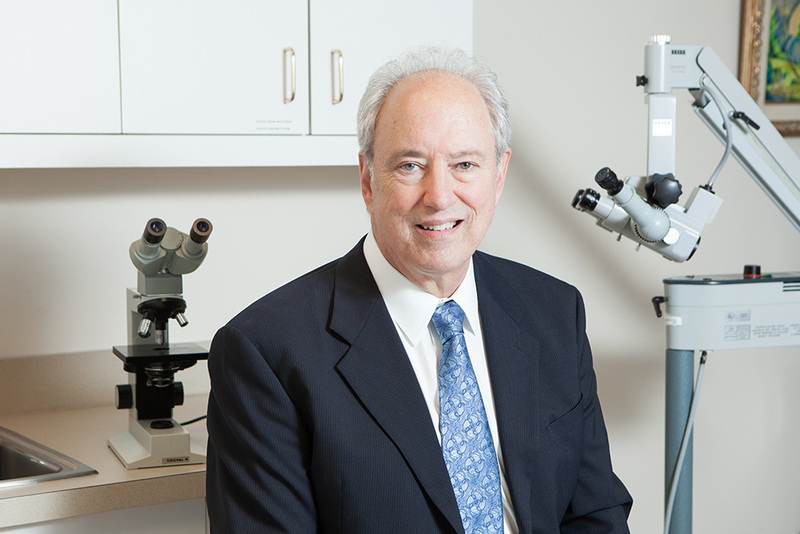 Dr. Gurley is certified in Operative Hysteroscopy and Laparoscopy by the Accreditation Council Of Operative Endoscopy. Trained in acupuncture at UCLA, Dr. Gurley is certified proficient by the American Academy of Medical Acupuncture. Gurley served as the Medical Director of The Laparoscopy Center at Baptist Hospital from 1991 to 2002. Dr. Gurley focuses his work in the private practice of Gynecology, with emphasis on the medical and minimally-invasive surgical treatment of abnormal uterine bleeding and pelvic pain. Dr. Gurley has often lectured at local and national medical specialty meetings. He is strongly committed to furthering education at the hospital staff level.